If you’re coming to Fangaea in costume, then join us on Sunday, September 23, from 4:30 pm to 6:00 pm for the Fangaea Cosplay Contest! There will be special prizes for everyone who participates and an awesome prize for the WINNER of the inaugural Fangaea Cosplay Contest! If you want to ENTER the Costume Contest, scroll down for the registration form! We are happy to announce that Cosplay Crafts will will be sponsoring the top prize for the for Fangaea Cosplay Contest! 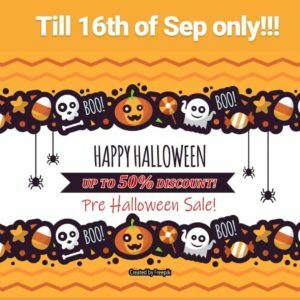 Cosplay Crafts is an up and coming online cosplay supply store based in Los Angeles, California. 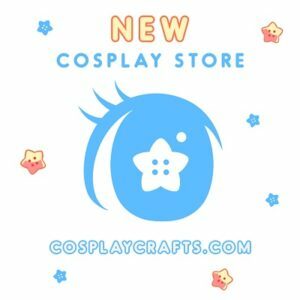 They source everything you need to craft your own high quality cosplay easily and affordably. Be sure to join the Cosplay Contest for a chance to win Cosplay Crafts materials for your next cosplay! Follow on facebook at cosplaycraftssupplies and on Instagram at cosplay crafts and let them know Fangaea sent you! Create an edgy statement for your next cosplay appearance with UNIQSO‘s top quality colored contact lenses and synthetic yet cheap wigs. 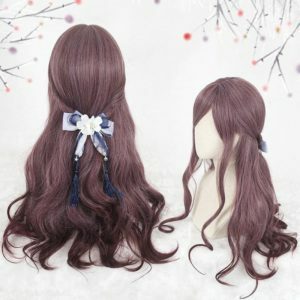 Their synthetic hair wigs run the gamut from short to long, natural & cosplay styles. Fill out the registration form below to enter the Costume Contest – but you must be a ticketed/registered attendee to participate! Cyriichii Cyriichii is a Southern California based cosplayer whose specialty is composite editing. Having started at university as a Studio Arts major, cosplay has always been her go-to inspiration. The vast world of designs to color range has been her muse for the years she’s been in the community. 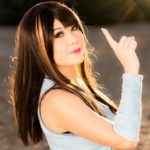 Her early roots from Triton Gaming and her experiences there have made her what you see as…a great cosplayer with the personality of a meme. MissEchoScreen started her cosplaying hobby from the earlier days of Final Fantasy, hence her stage name is a play on her first name and an item used in one of the most mentioned Final Fantasy games of all time, Final Fantasy VII. 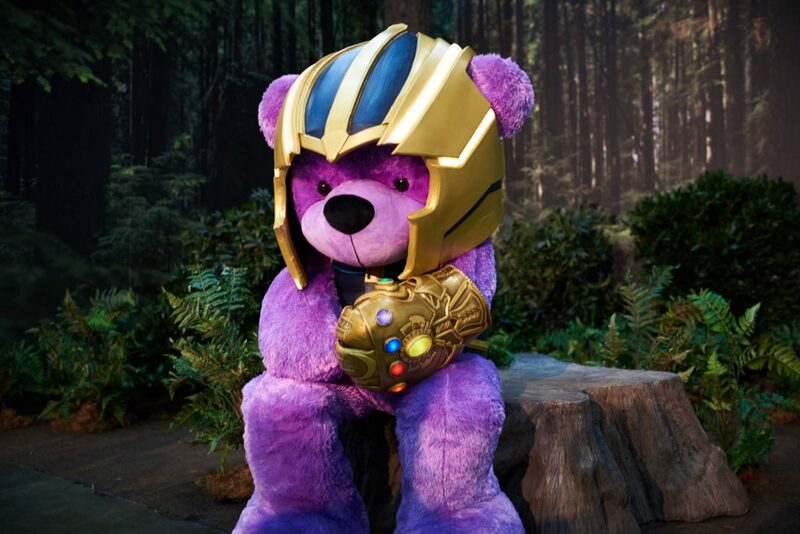 The item is an Echo Screen, which cures the status ailment silence, and she believes that cosplaying is a powerful tool to unite everyone and suppress silence. 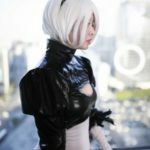 Outside of cosplaying, she, along with her husband, are also photographers who absolutely love to capture life as it happens and to share this art with others. The Arkham Oak, lesser known as Todd Shelton is a SoCal based cosplayer, bodybuilder, prop maker and practising sfx makeup artist. 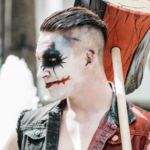 Todd started cosplaying at the age of 16, being known mostly for his genderbent renditions of Harley Quinn as well as Pyramid Head from the Silent Hill franchise. However, he has also tackled characters such as Nemesis from Resident Evil, a COG soldier from Gears of War as well as his own take on the infamous Joker from The Batman Universe. Todd doesn’t plan on letting off the gas anytime soon as he continues to grow his skillset and expand his cosplay closet with bigger, better and more improved cosplays.